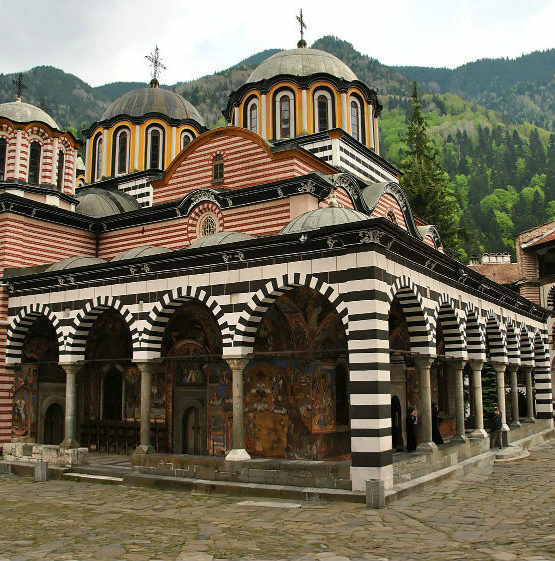 This tour operates for minimum 5 tourists. 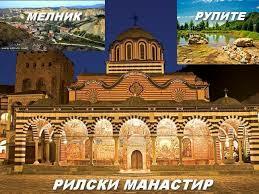 The rate for private tour for 1 tourist is 450 BGN / 230 EUR. 1. 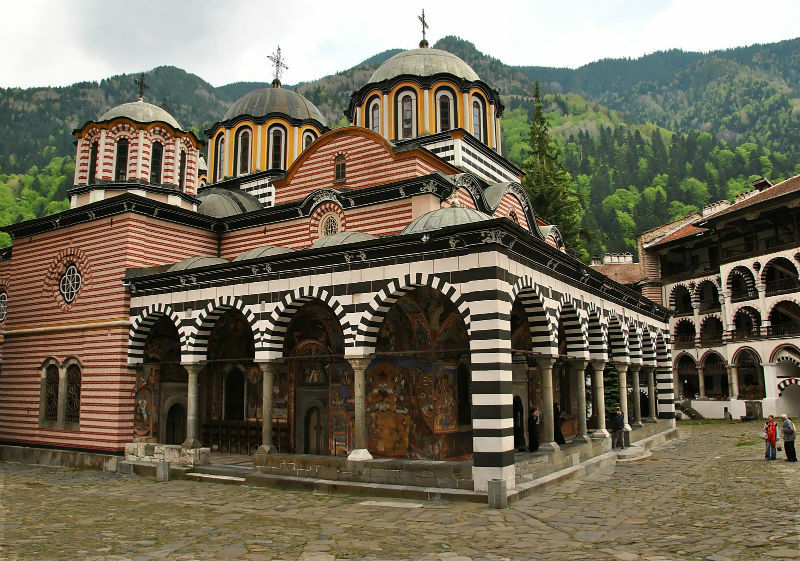 To book a private tour for 1 person at the rate of 450 BGN / 230 EUR. 2. To cancel the booking without cancellation fees – your money will be retrieved. Departure at 9:30 am behind Alexander Nevski Cathedral. 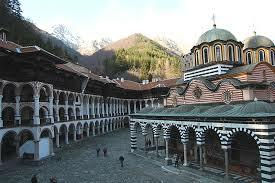 Rila Monastery is the most exquisite example of monastery art and architecture of Bulgaria. 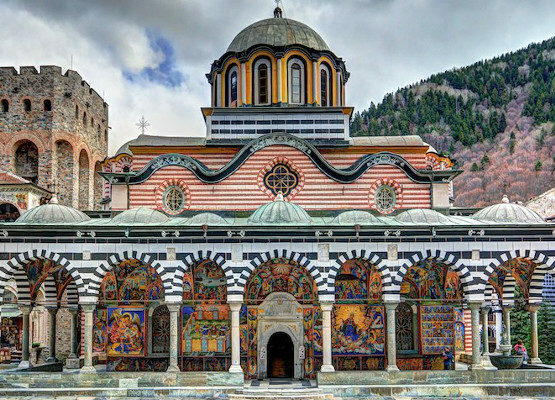 The Church of the Nativity of the Virgin with its miraculous icon of the Virgin and splendid gilded iconostasis, the Monastery kitchen, the Rila Monastery Museum keeping the long and heroic history of the monastery, the beautiful wood-carved cross, created for a period of twelve years by a monk called Rafael, the Hrelyu’s Tower and many spectacular views from the mountain and the surrounding nature are the highlights of this tour. Duration – approximately 8 hours. The tour ends behind Alexander Nevski Cathedral.